Generating Clean Power For Over 7,800 Homes! Ecos assists in developing and operating Allco's portfolio of projects. 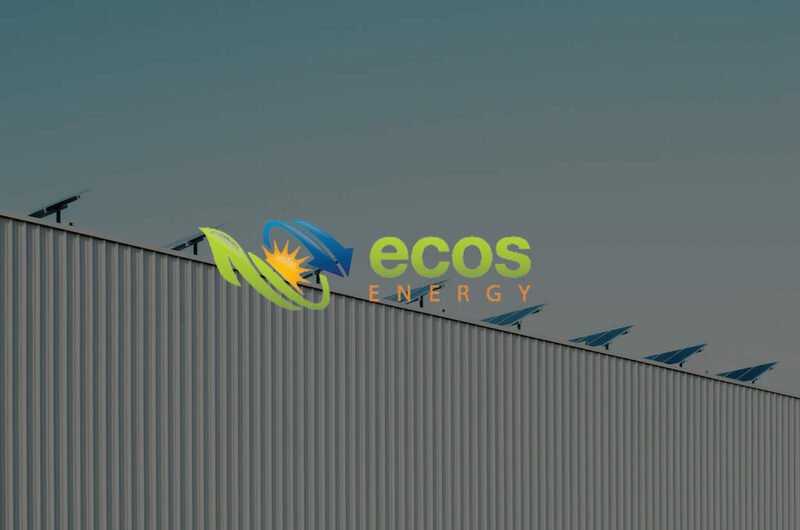 Since 2010 Ecos has developed and currently operates over 44 MW's of solar generating facilities. A New York-based renewable energy firm that develops and invests in solar projects. Allco has the development and operational teams needed to support a diversified renewable energy organization, coupled with the in-house financial, tax and structuring expertise required to succeed in an industry that remains economically challenging. Allco’s customers include some of the largest utilities in the country, such as Pacific Gas & Electric Company, Xcel Energy, Northern Indiana Public Service Company, Southern California Edison, Georgia Power, Los Angeles Department of Water and Power and Eversource Energy. 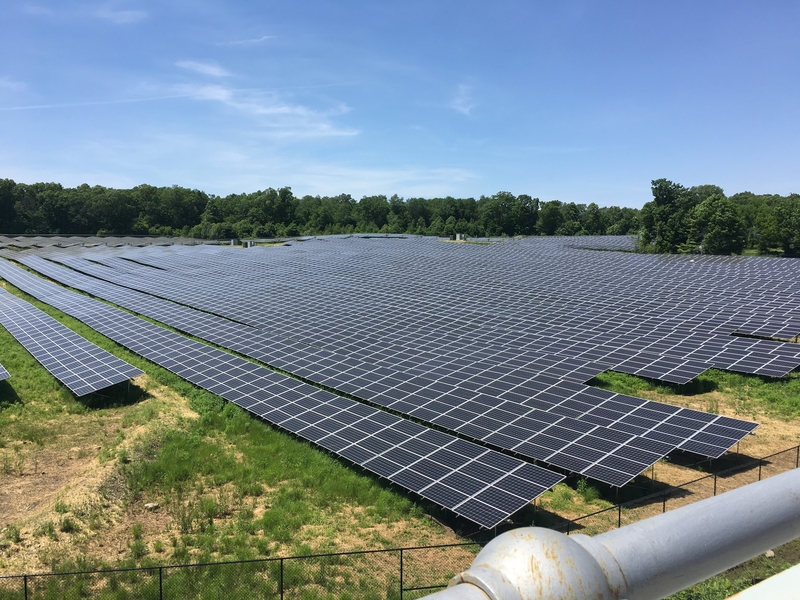 In addition, Allco sells net metering credits to various towns and municipalities throughout Massachusetts and Connecticut. 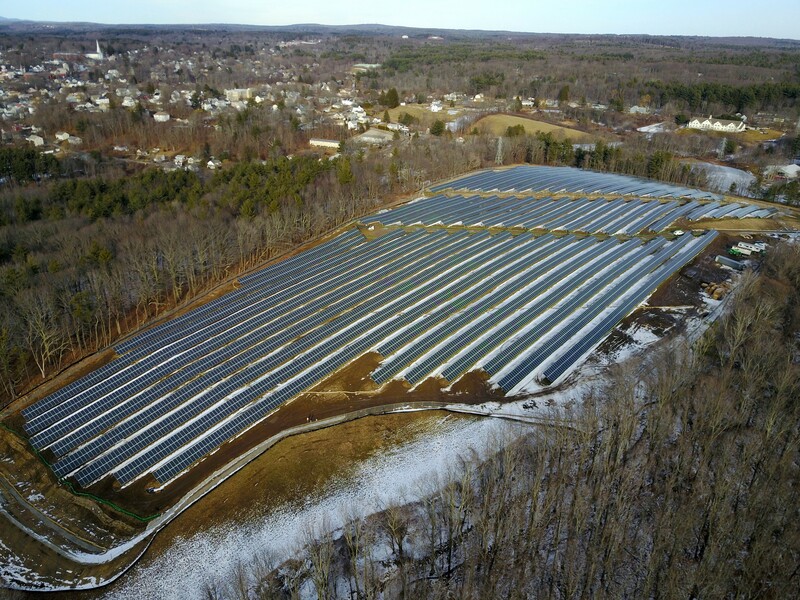 In addition, Allco sells net metering credits to various towns and municipalities throughout Massachusetts and Connecticut. 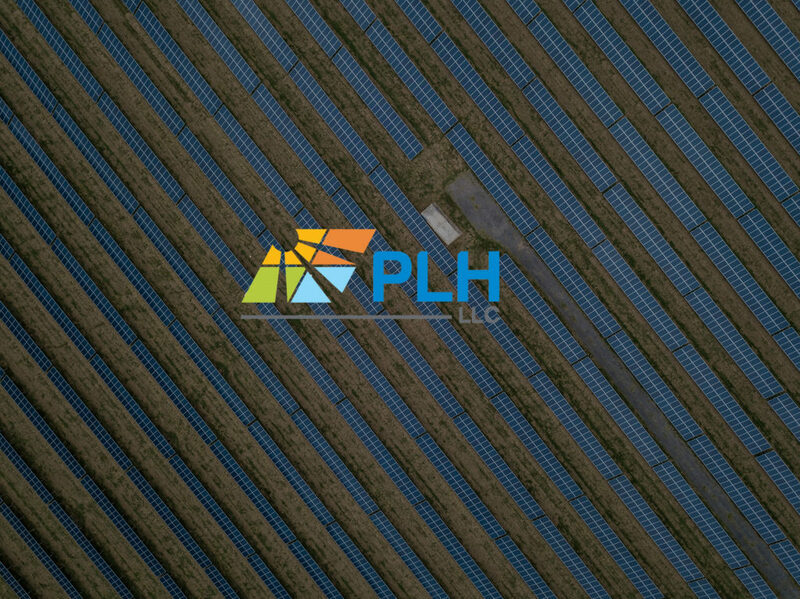 If your business or organization is interested in learning if solar can save you money, contact us today. Today, solar power in America is growing rapidly, and poised to grow explosively. Advances in technology, manufacturing and financing are bringing us to the cusp of a solar revolution in America. 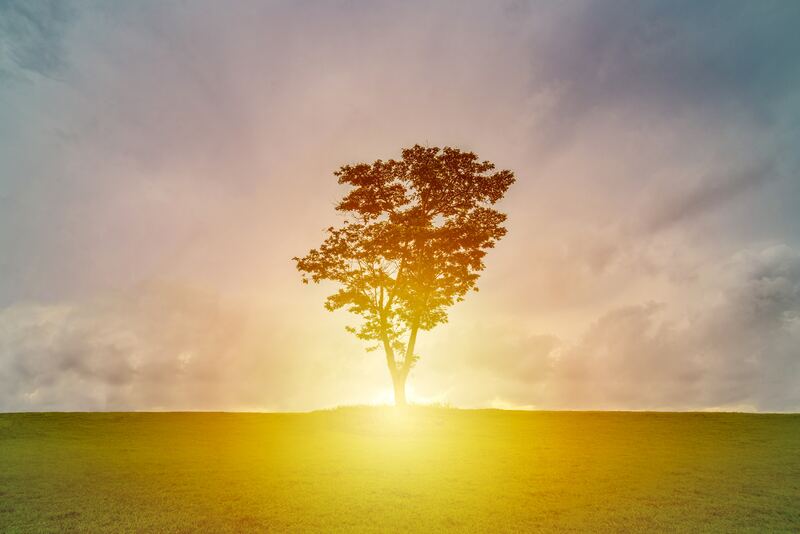 Sustainability is based on a simple principle: Everything that we need for our survival and well-being depends, either directly or indirectly on our natural environment. Sustainability creates and maintains the conditions under which humans and nature can exist in productive harmony. Solar energy embodies this very definition. Solar energy provides an energy resource while requiring nothing other than the sun’s radiation as a fuel source. While not requiring any fuel, solar also emits zero carbon emissions. This equals productive harmony! At the beginning of 2014, the US solar industry employed more than 142,000 workers. In 2013, US Solar Jobs grew at a rate ten times faster than the national average employment growth. This is a testament to the impact companies like ours has had on the economy. 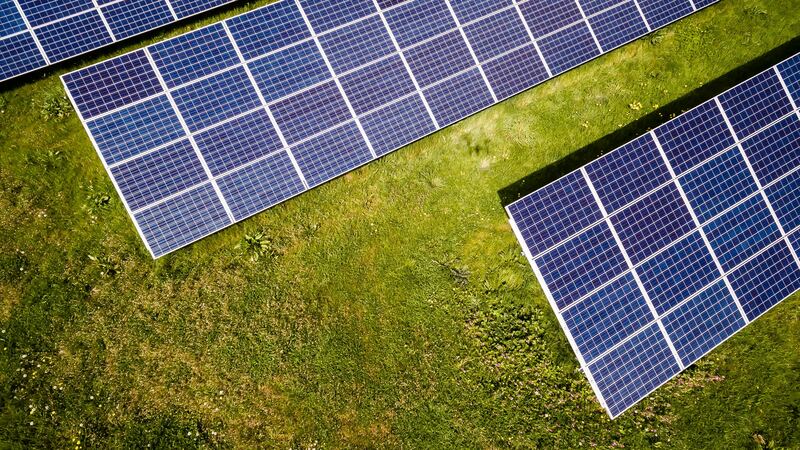 As the cost of solar energy continues to decline, businesses, utilities and the government continue to invest more money into this growing industry. 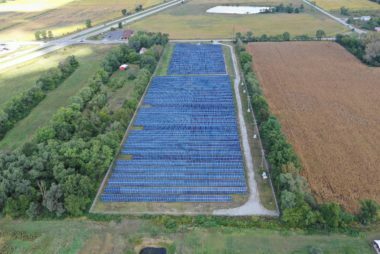 An average solar farm built by Ecos Energy creates enough work for approximately 50 people. Whenever possible, we source as much of our construction labor from the communities in which the solar farms are built. 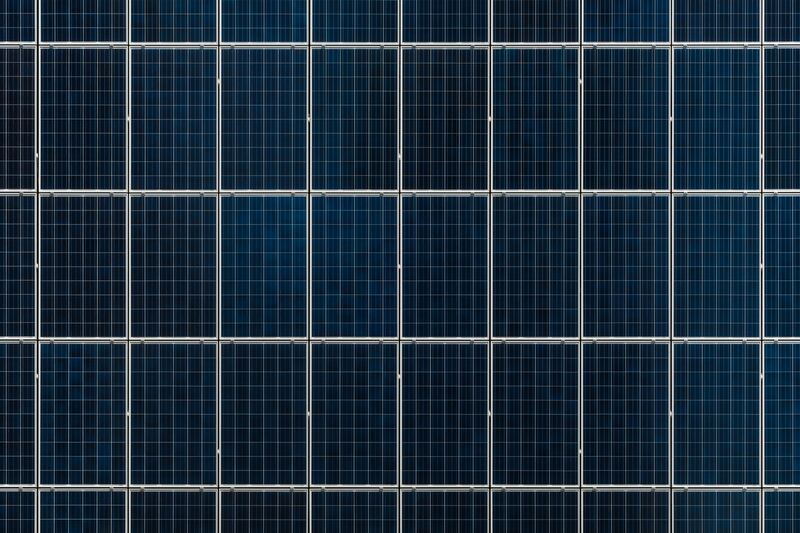 In 2010 the cost of a solar module (panel) from many manufacturers was over $2.00 per watt. In just over 4 years, that price has dropped more than 65%. Since solar modules account for a large portion of the construction costs of a solar farm, these declining prices have had a staggering impact on the price of solar energy. What was once considered to be too expensive, solar energy has now become competitive with fossil fuels in certain parts of the country with abundant solar resources. In many cases, our company is selling solar power at the utility’s avoided cost. This is what is known as grid parity and is something the renewable energy industry has strived to achieve for years. Not only is solar energy viable, but it’s now cost competitive with its fossil fuel counterparts in many cases. 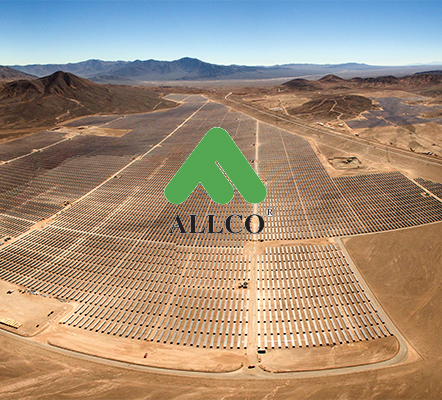 If you're interested in installing solar on your building or land, contact us to see if Allco is the right partner for you.